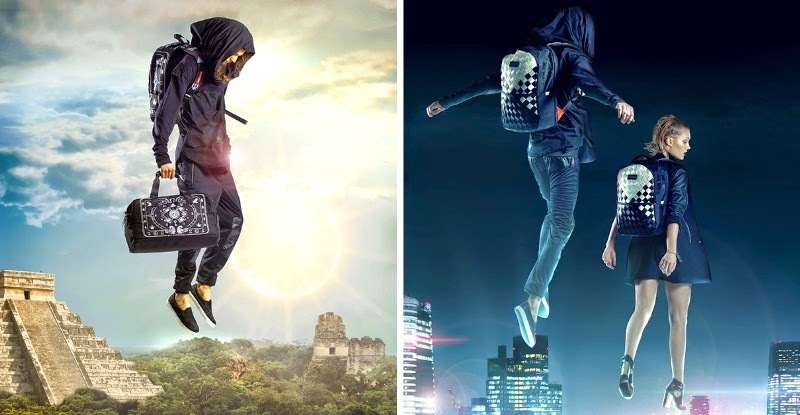 The iconic brand Sprayground is back with edgy and progressive backpack designs in its Beautiful Evil collection, released recently to offer us a taste of what Spring Ssummer 2015 will bring. One of the highlights in this collection is Sprayground’s collaboration with legendary writer and director, Spike Lee. The limited edition range consists of two designs, the Patches Spike Lee backpack and the Pixel Spike backpack. The Patches backpack is inspired by the classic military backpack, and has patches on it that are unique to Spike Lee and represent Brooklyn. This backpack can also be converted to a cool briefcase that can fit a laptop, iPad, sunglasses, and has a secret stash compartment. The Pixel Spike backpack, made of durable 900d water-resistant fabric, features a pixelated Mars Blackmon, a film character created and played by Spike Lee in the 80s that later became a pop culture and street fashion icon in the early 90s. 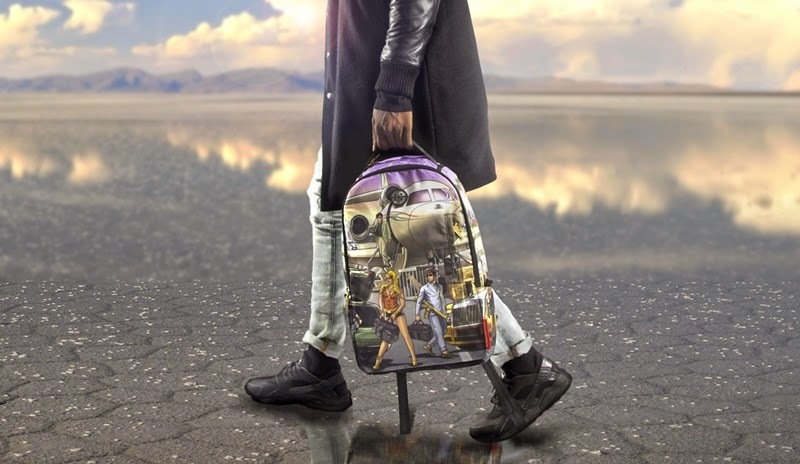 Sprayground’s Beautiful Evil collection also features several backpack lines that are created to be both expressive and functional. Expect electrifying designs such as the Pixel Wings and Street Fighter backpacks, and creative surprises with the International Dealer and Spongebob Sneak Attack backpacks. Sprayground bags are available at VENUE, Bangsar; Rip Curl KLCC; Rip Curl Fahrenheit88 and SoleWhat The Gardens & 1Utama.